Slay thousands of monsters, restore the lands to they're rightful owners and collect taxes from them. Are you skilled enough to become the next dragon slayer? 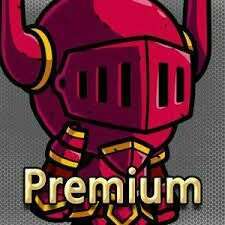 The word 'Premium' is irrelevant here - it's Freemium!